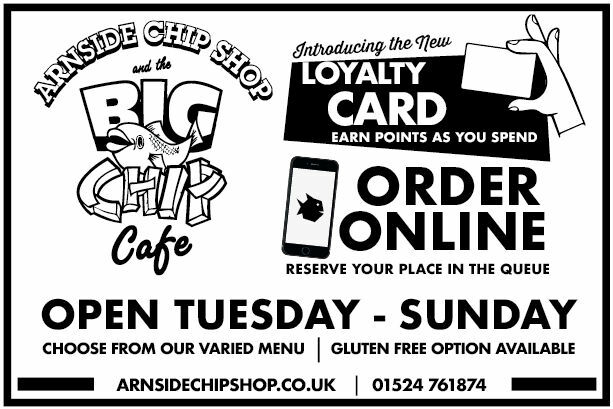 Welcome to the Arnside Directory published by A2A Advertising, A2A publish a local directory that is delivered door to door in Arnside annually. If you would like to advertise on this site with a listing or a page or on our printed directory please call us on 015395 64486. Arnside is a modest sized, unspoilt, holiday resort on the estuary where the River Kent enters Morecambe Bay. This former fishing port has retained many of the features from its past. The beautiful pier and port areas of the town offer stunning views across Morecambe Bay as well as providing an enduring reminder of Arnside's illustrious history. It is a haven for birds, and the surrounding countryside contains a wealth of flora and fauna. Here is the National Trust owned Arnside Knott, a 520 ft high flat rock, which with neighbouring Silverdale in Lancashire, has done much to secure the designation of 'Area of Oustanding Natural Beauty'. It has many lovely wooded walks around Arnside Knott, up to the "Pepper-Pot" at Silverdale or around the coast with its cliff top walks and sea views. The town is accessible by rail (the Carnforth-Grange-Ulverston-Barrow line), bus and car, with reasonable parking. 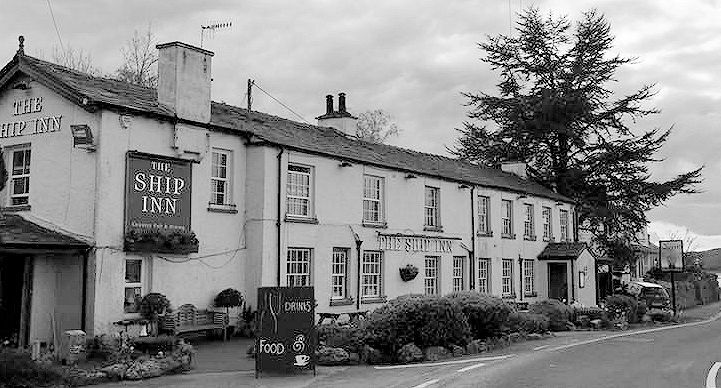 It's never very crowded here, but it is an excellent base close to the Lake District so you can explore the whole area. There are excellent views across the bay to Grange-over-Sands and the Lakeland fells. There are ruined Pele towers at Towers farm (Arnside Tower) between Arnside and Silverdale, and Hazelslack tower, Nr Carr Bank.